Aventura Real Estate :: Homes & Condos for Sale in Aventura, Florida :: Vacant Lots, Land, Beach Cabanas, Boat Docks, etc. 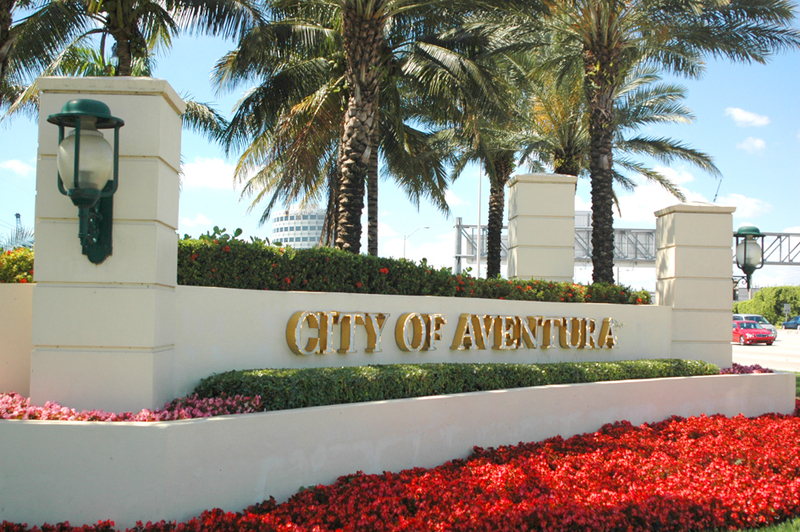 Aventura Homes & Aventura Condos List by "Subdivision Name"
Aventura Real Estate Properties by "Price Range & Type"
Aventura is is the perfect community for your permanent residence, seasonal retreat, real estate investment, family vacation, or relaxing escape. A little over 3 square miles, this oasis is one of the most sought after areas in Miami-Dade. Whether you are looking to buy Aventura real estate or sell Aventura real estate in the Aventura area our website will provide you with the most up-to-date Aventura real estate MLS listings. Lined along the Gold Coast, Aventura is recognized as the City of Excellence with just a little over 28,000 residents. Incorporated in 1995, Aventura has made its mark on the map as an ideal destination. Clean, safe, economically stable, great for raising a family, pet-friendly, conveniently located between the Miami International and Fort Lauderdale airports, full of entertainment and shopping, scenic views, marinas for boat lovers, less than 1 mile from the beach, you can see why this is a popular location. High-end living with a picturesque lifestyle is what you will find in Aventura.